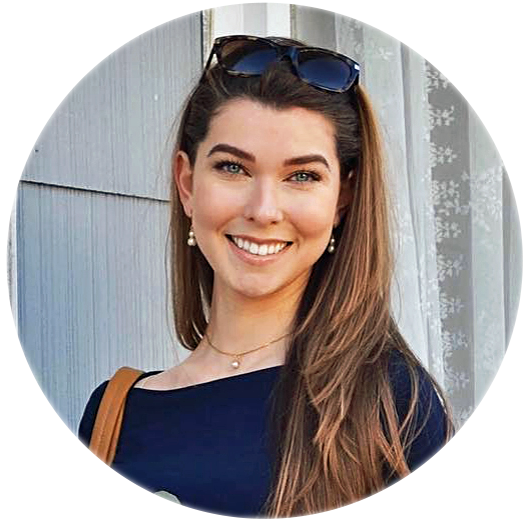 If you yourself are not already subscribed to a monthly subscription box, I'm sure you've noticed almost everyone around you has been joining or talking about them. 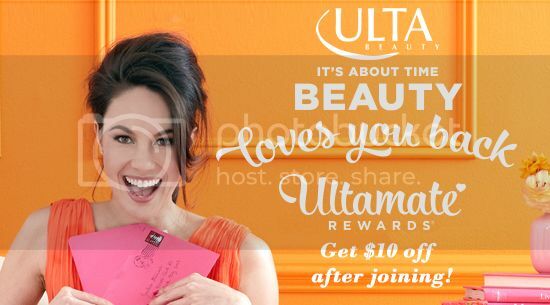 Because they're like monthly gifts to yourself or someone you love! They range from beauty, to food, to fitness, and now there's a box for all of our equestrian lovers out there too. 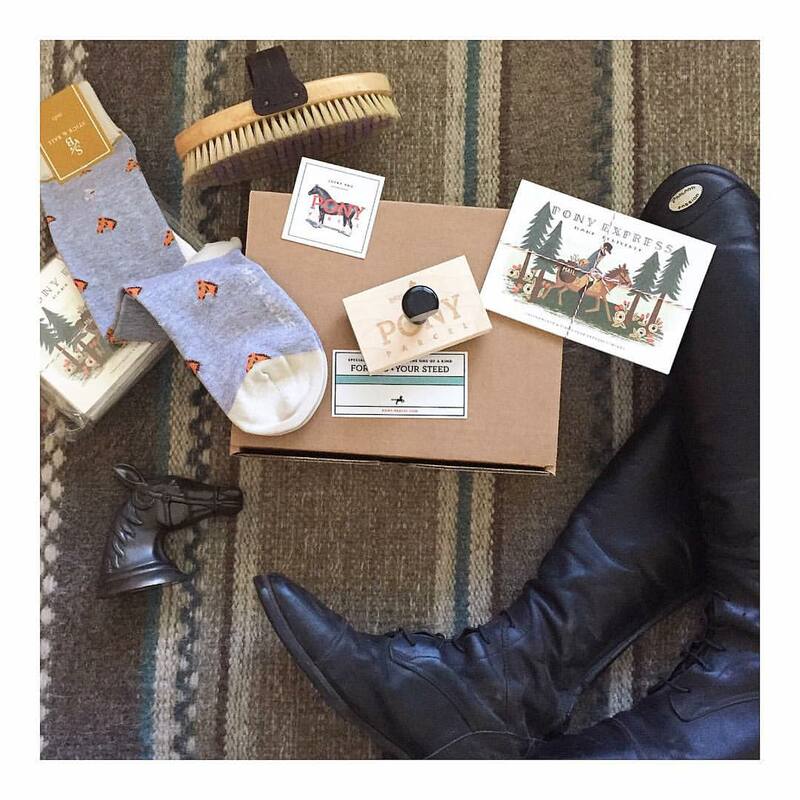 Pony Parcel is a monthly subscription box for lovers of the equestrian lifestyle. Each month subscribers will receive 3 - 4 equestrian items, that can range from apparel, accessories, food samples, toys, magazines, and more. The boxes can be purchased one month at a time, three months at a time, or a full years worth at a time, from $55 to $45 a box depending on which of those offers you choose. If you've been on the hunt for a subscription box and you're an equestrian lover, check them out! Their website is http://pony-parcel.com/ and their Instagram @ponyparcel.